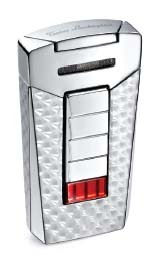 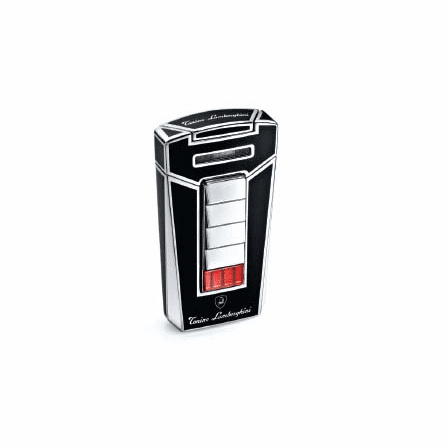 FEATURES/SPECS If you're a fan of sleek elegant lines, gleaming lacquered finishes, and luxury Italian sports cars, you're going to love the Aero Lamborghini lighter. 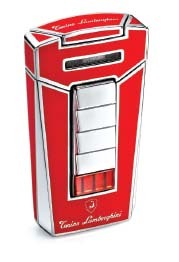 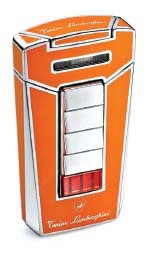 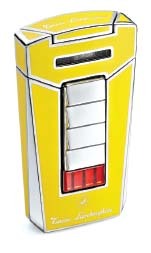 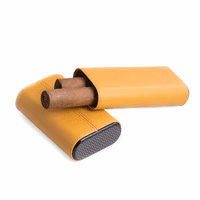 It will stand out and shine when you take it out of your pocket to light your cigar or cigarette'or, even better, be a gentleman and light a lady's cigarette! 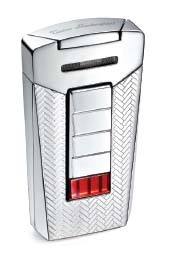 It exudes class, from the sleek shape to the chrome detailing'and those colors! 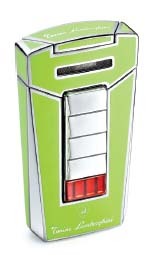 Choose from jet black, cherry red, bold yellow, fresh lime, and tangy tangerine! 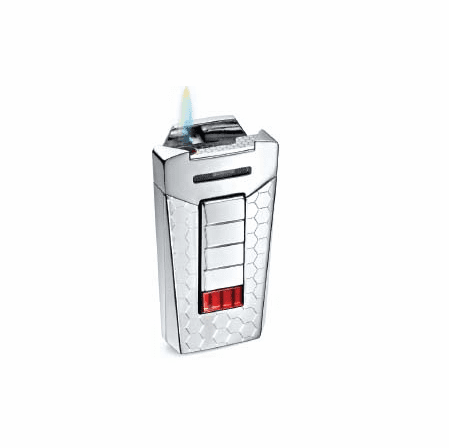 This lighter is easy to operate smoothly; just flip the top open and press the button on the front for an instant jet torch flame that will stay lit even in windy conditions! 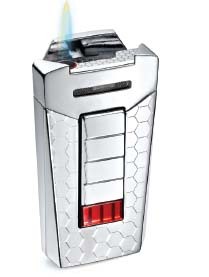 There's a butane viewing window on the back, and filling port and flame adjustment on the bottom of the lighter. 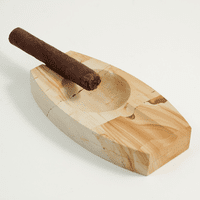 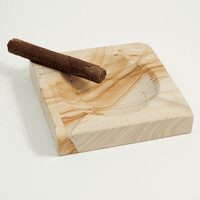 There's even a handy cigar punch for the true cigar aficionado! 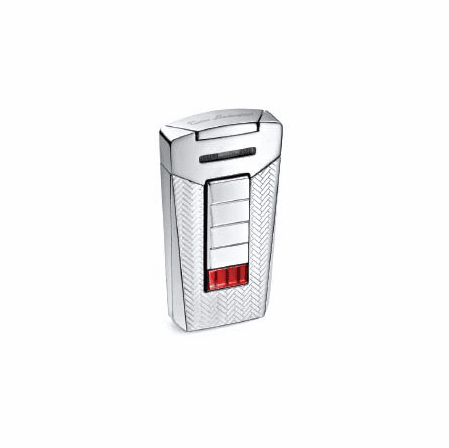 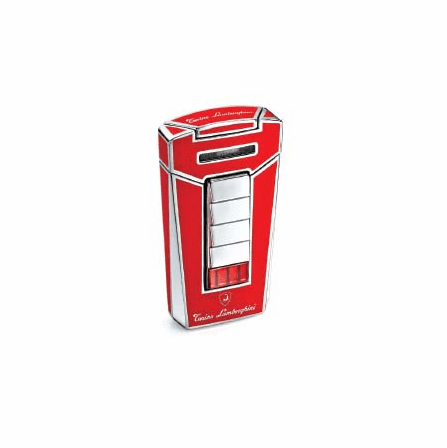 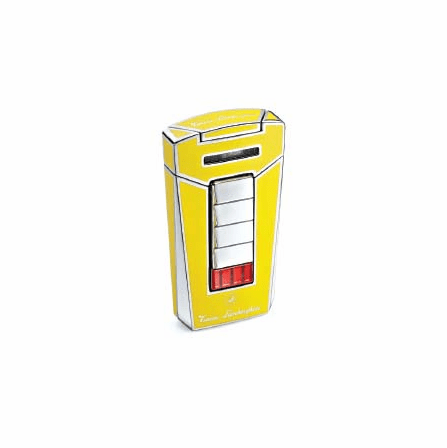 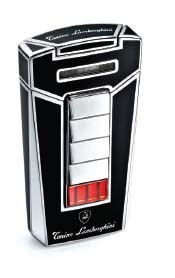 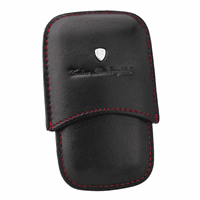 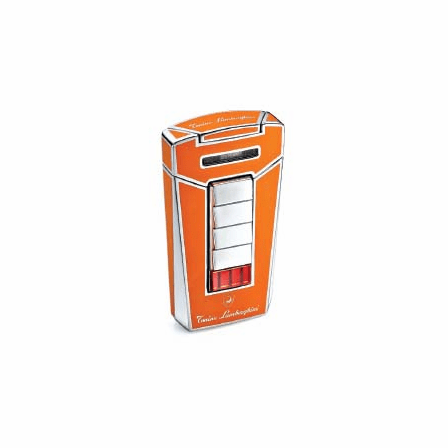 The Tonino Lamborghini signatures on the lower front and top of the lighter add just the perfect distinctive touch to this luxury Italian lighter! 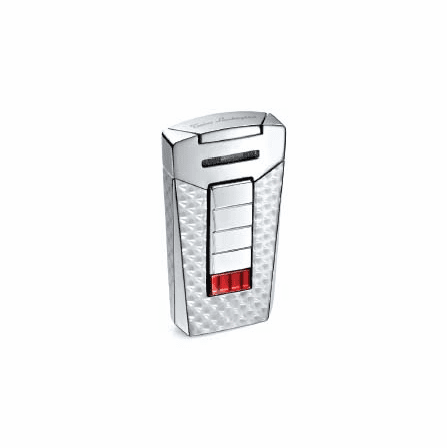 Your lighter comes packaged in an attractive box for storing and gifting, along with the Lamborghini 2-year limited warranty!